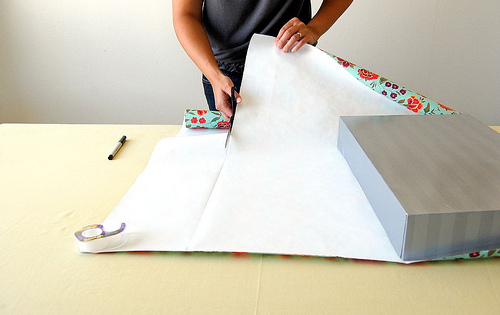 Perfect Gift Wrapping Tutorial from Hideous! Dreadful! Stinky! If your presents typically look like they have been wrapped by a four year old or if you actually let your four year old wrap presents because she does a better job than you do, you might want to check out this step by step gift wrapping tutorial. Hideous! Dreadful! Stinky! has a three part tutorial for perfect gift wrapping which includes preparing your gift for wrapping, wrapping your gift, and finishing touches. You can also check out more gift wrapping ideas in my archives.